The blacked-out, menacing-looking Jeep Grand Cherokee that debuted at the Houston Auto Show earlier this year now has a name, as well as a few new siblings. Jeep launched the “Name My Ride” contest to christen the production-intent model and picked “Altitude” from more than 100,000 entries. 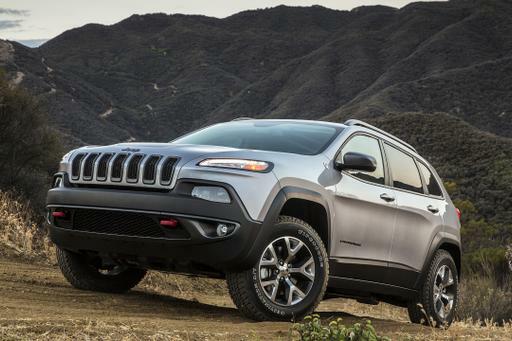 The Jeep Grand Cherokee Altitude -- with its black-gloss 20-inch aluminum wheels, platinum-chrome front-end trim and mesh grille, black headlamp bezels and black liftgate light bar -- will be joined in showrooms by Altitude versions of Jeep’s Compass and Patriot. 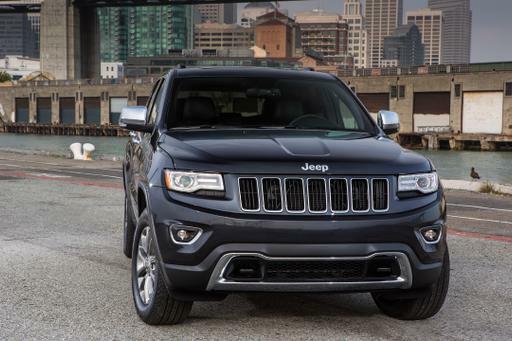 The Grand Cherokee Altitude's standard features include heated, leather-trimmed front seats; a leather-wrapped steering wheel and shifter; a nine-speaker, 506-watt stereo with subwoofer; iPod/MP3 connectivity; a backup camera; a rear-park assist system; keyless entry and starting; and Chrysler's Uconnect hands-free communications system. Two-wheel-drive versions start at $35,595; four-wheel-drive models start at $37,595. Setting the Compass Altitude model apart from its siblings are black-gloss exterior accents, 18-inch black-gloss aluminum wheels, black roof rails and black step pad. 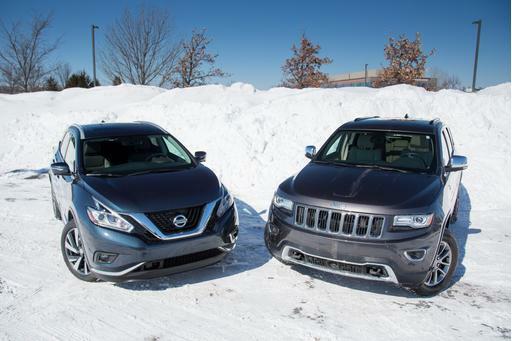 Two-wheel-drive versions of the compact crossover start at $22,190; four-wheel-drive models start at $23,940. The Patriot Altitude also gets the blacked-out treatment but adds chrome and steel exterior accents. The SUV rides on 17-inch high-gloss black aluminum wheels and features a bright chrome lower fascia and rear step pad appliques and bright polished steel roof rails. 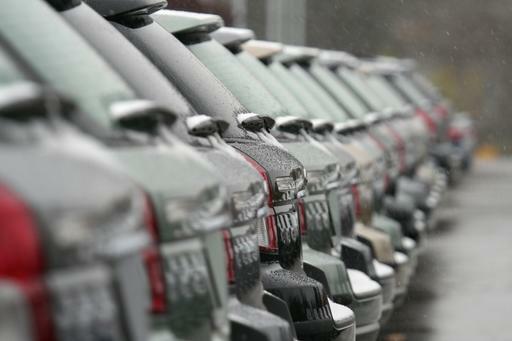 Two-wheel drive versions start at $20,240; four-wheel drive models start at $23,275. The winning name was submitted by Mark Johnson of Sanger, Calif. His prize is a 2012 Grand Cherokee Altitude. The limited-edition models go on sale this May.